What is Club Automatica? We may be the CCA with one of the most mysterious-sounding names, but we’re actually the home of robotics and physics in RI (Y5-6). Now, before the phrase “geeky CCA” starts flashing across your mind, hold on. Yes, we do have so-called geeks in our midst, but we also have passionate and curious (or if you like, normal) members who simply want to learn more about robotics and physics and more importantly, have fun! In order to accommodate such vast interests, most of the time, Club Automatica is split into two divisions – Quanta for physics, and Robotica for, well, robotics. Compared to other CCAs, our meeting times are rather unique. While Quanta meets on a weekly basis, Robotica has a flexible schedule to suit Rafflesians’ diverse timetables and commitments. Aside from a fixed day each month where both divisions meet up for a combined CCA session and share about what they have been doing, the timings of the rest of Robotica’s sessions (usually training sessions or competition preparation) are up to each competition team and individual to decide. Of course, besides having fun, we also take immense pride in what we do. In the last RoboCup Singapore Open, we clinched the Championship trophy, along with 3 1st places in the various categories. The recent National Junior Robotics Competition also saw us with a team in the finals and another team placing 1st in a category. Fret not Year 5s, for prior experience is not a prerequisite to join Robotica; training will be provided! As everyone has the opportunity to take part in 2 major competitions in Year 5, you’ll also learn on the job, coupled with guidance from your friendly Robotica seniors. Meanwhile, Quanta has student-driven lectures where members get to share interesting tidbits of Physics amongst themselves. Besides lectures (which can be admittedly boring for those who absolutely abhor theoretical things), Quanta also allows its members to build and play with “Physicky” things. 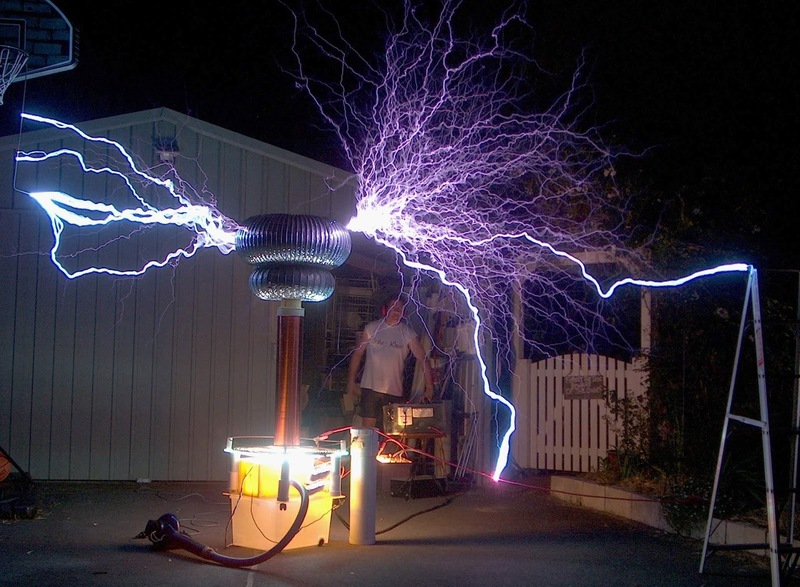 In fact, we once had a senior who built a gigantic tesla coil! This, ladies and gentlemen, is a tesla coil in its full glory! But really, what Quanta does depends on the choices of its members – the members decide what they want to do. This means that if you join the Quanta family, you would get to put your creativity (which has been hitherto suppressed by the rigid school curriculum) to good use. 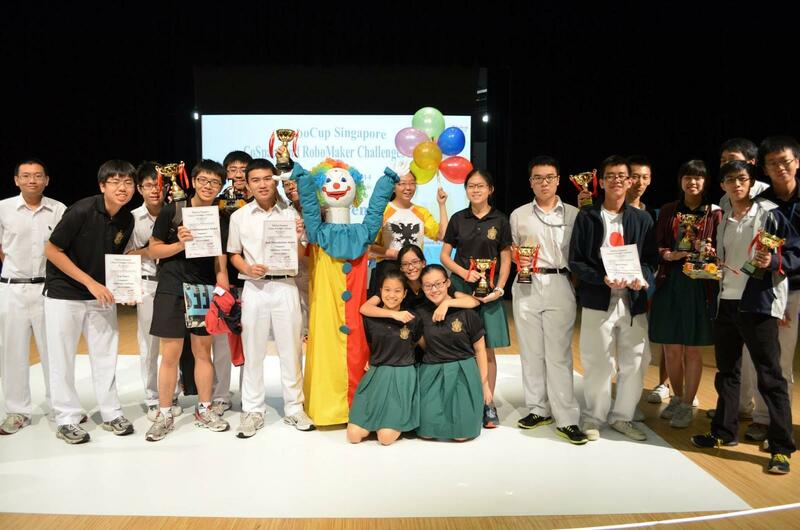 More than fun and fruitful CCA sessions, however, members will also get to participate in the annual Amazing Science X Challenge. This is an excellent opportunity for those who love to perform mind-blowing stunts (based in Physics, of course) and crave generous cash prizes ;) ! Then, besides robotics and physics, what does Club Automatica have to offer as one CCA? In every event and competition, you’ll get to work with other like-minded individuals with similar interests and cravings. Moreover, much hard work and time is put into preparation, so you’ll definitely form firm and long-lasting friendships through the process. In short, whether you are someone who has an insatiable intellectual desire for knowledge in theoretical physics, someone who loves getting your hands dirty by building automated objects (a.k.a. robots), or someone who enjoys having fun (albeit of a less common kind), Club Automatica can be your new home! Oh, and before closing this tab, feel free to browse our Facebook page to find out more about us!